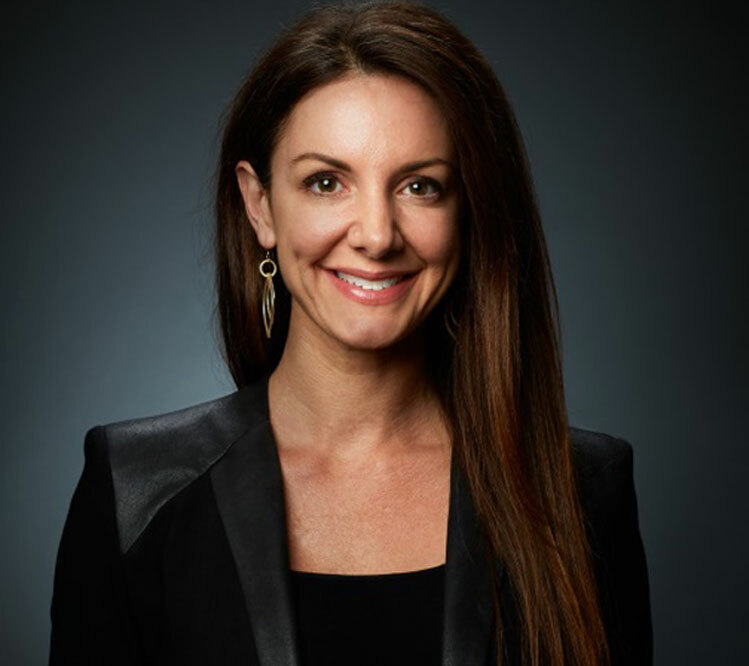 American businesswoman Kat Cole, as president and COO of Focus Brands, oversees the food giant’s North American operations, including familiar names such as Cinnabon, Moe’s Southwest Grill, Auntie Anne’s, and other restaurant chains. Her rise in the corporate world has been unconventional. When she was 19 and working as a Hooters waitress, corporate asked her to go to Australia and help open the first-ever franchise there. “I’d never been on a plane,” Cole shared in a Boss Files with Poppy Harlow podcast. “I didn’t have a passport.” The first in her family to attend college, she hadn’t even completed her undergraduate degree. But she had the support of what she calls “early believers” in the company, not to mention the uplifting influence of her Solo Mom. That example has served Cole well. So has the fact that as the eldest of three, she looked after her sisters when her mom was working three jobs. “I had to develop a great work ethic early in life,” she shared in a 2017 Q&A with the Society for Human Resource Management. To help her mom with expenses, the teen-aged Cole also took a job at The Body Shop. Then she began work at Hooters. Cole, whose curiosity has always informed her approach to life, worked nearly every position, from manager to cook, during her first year at the restaurant. By age 26, she was a vice president; in November 2010, she was hired by Cinnabon and named president the following year. (Fun side note: She worked anonymously in several Cinnabon retail and production roles as part of an appearance on the television show Undercover Boss. When the show aired in 2012, she was the youngest CEO, at age 34, to be included.) By 2015, she moved to become group president of Focus Brands.